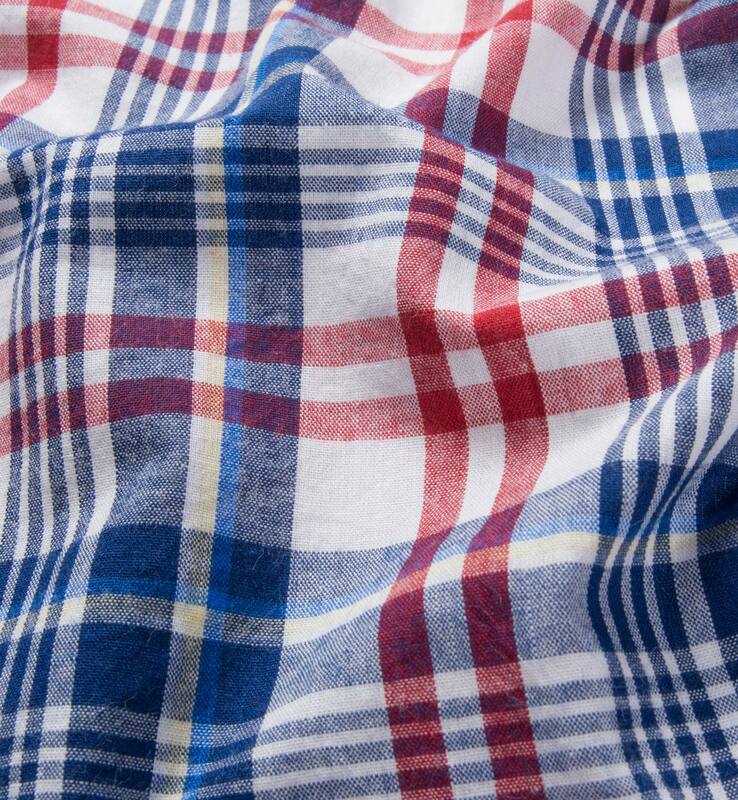 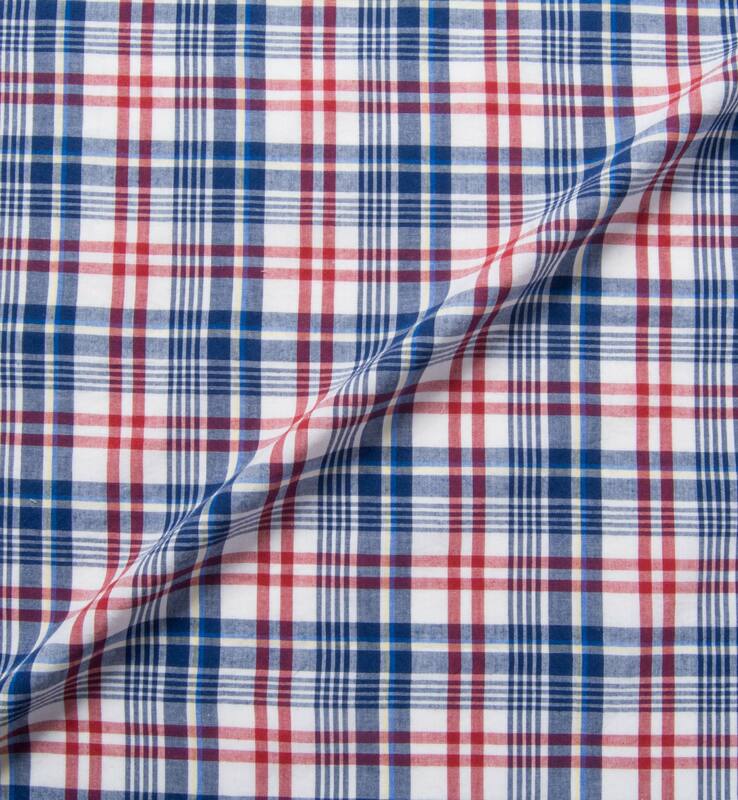 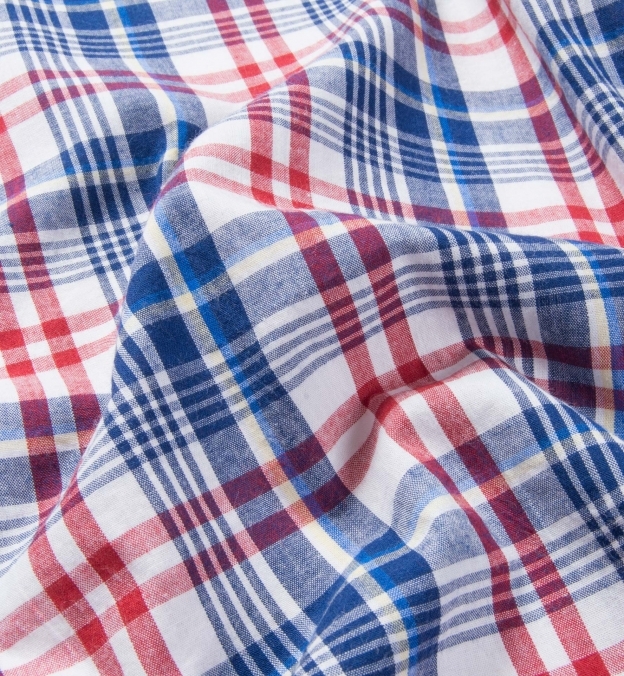 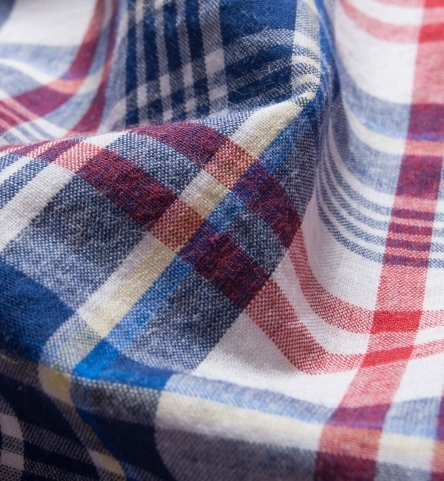 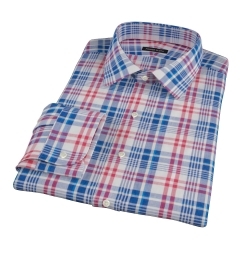 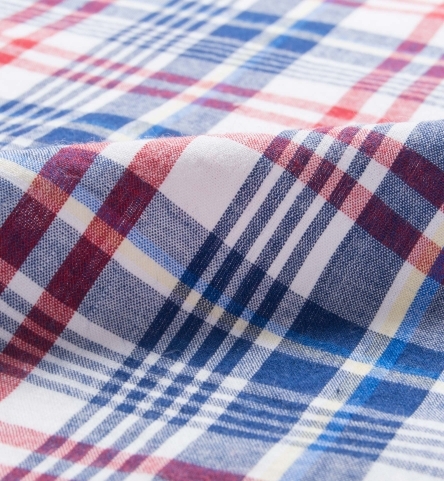 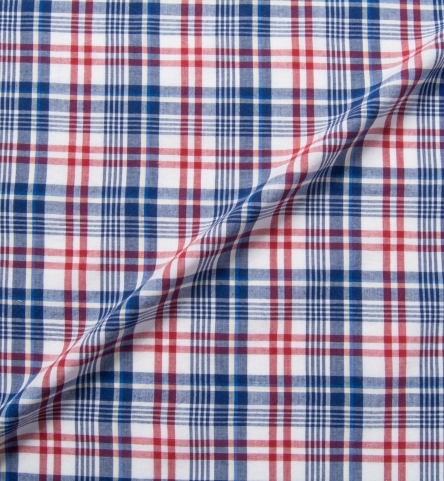 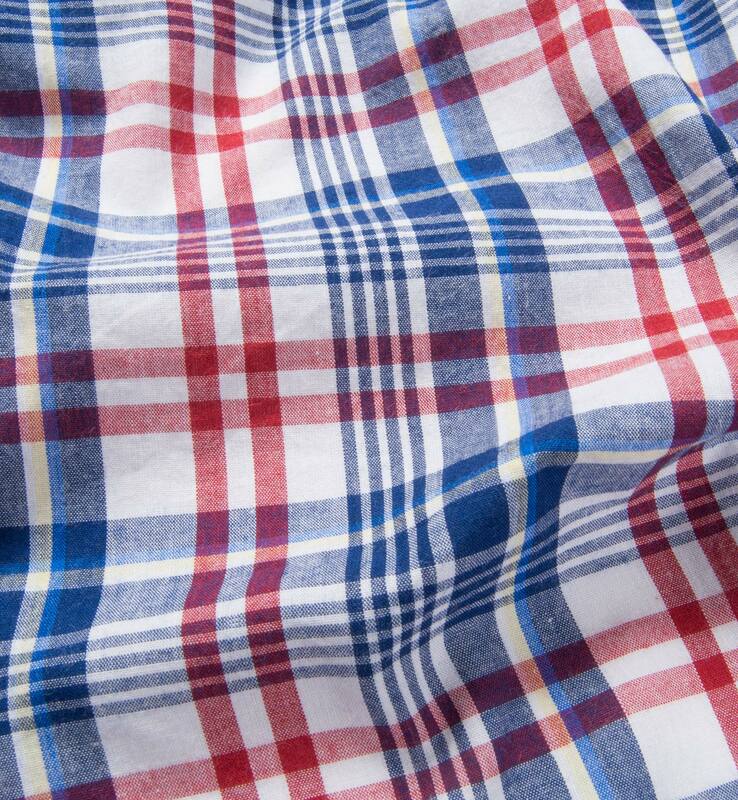 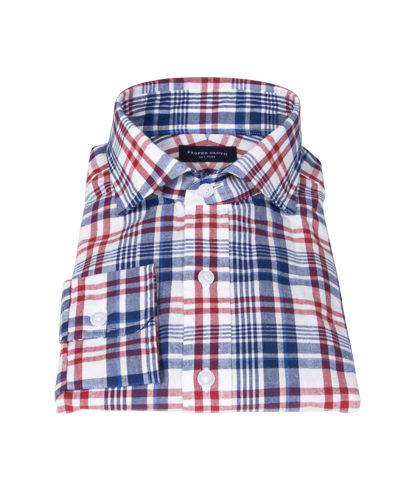 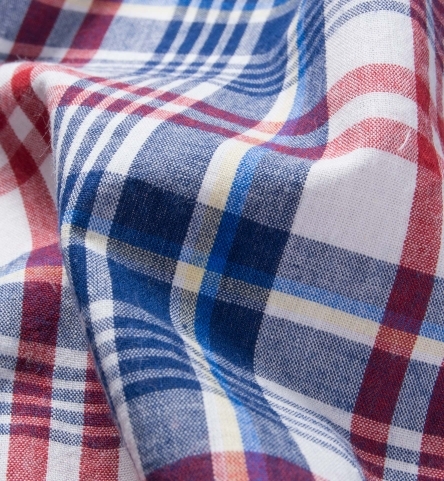 A beautiful summer plaid with great red, white, and blue color tones. These relaxed Madras fabrics are perfect for BBQ's or weekends at the beach and soften up really well after a few washes. 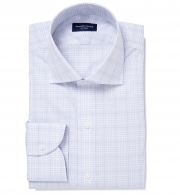 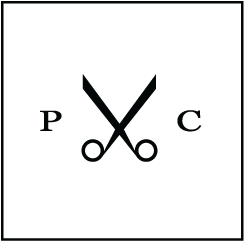 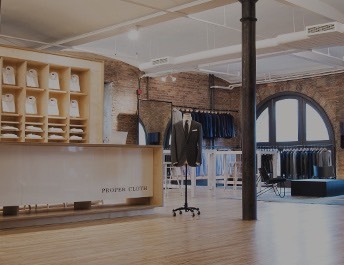 We suggest going for our soft collars and cuffs on this one.